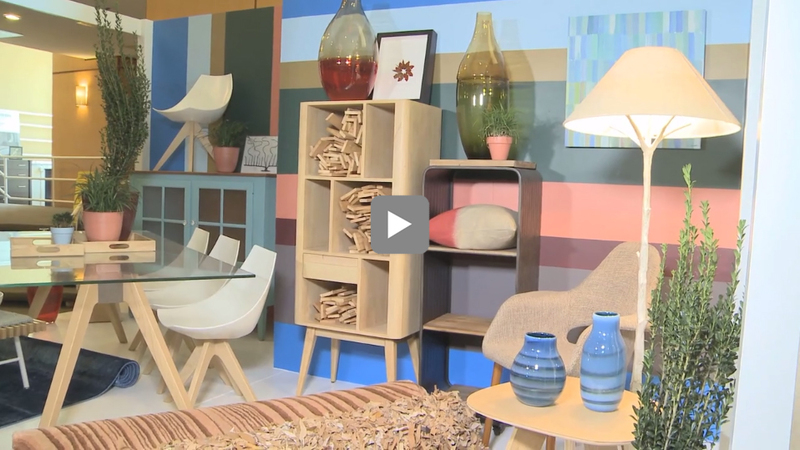 If you’re curious to see some of the fun finds from this fall’s High Point market, these video highlights will give you an insider look. Industry expert and trend forecaster, Ellen Gefen, sums up some of the most popular showrooms to visit, as well as some fabulous new introductions found this fall. Watch this three-part video series!